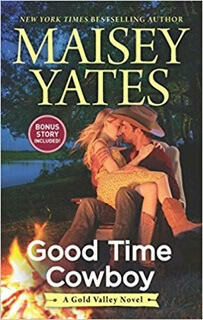 Satisfaction for Insatiable Readers: TLC Book Tours presents... GOOD TIME COWBOY by Maisey Yates - REVIEW + GIVEAWAY! 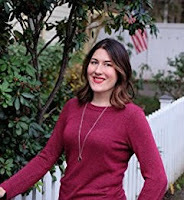 I am intrigued with this captivating novel. Love cowboys and their strength and character. Thanks.